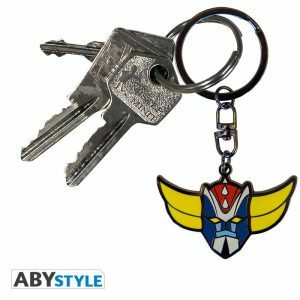 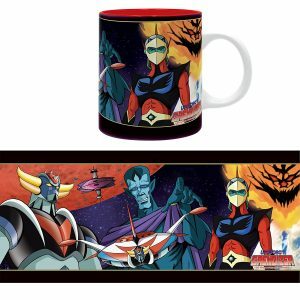 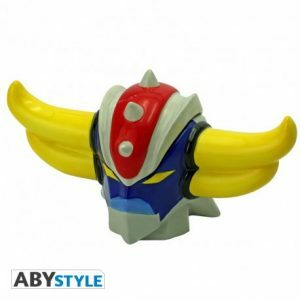 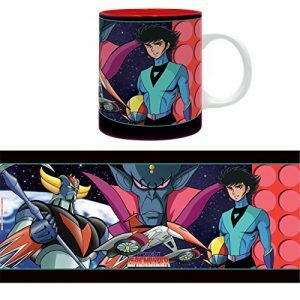 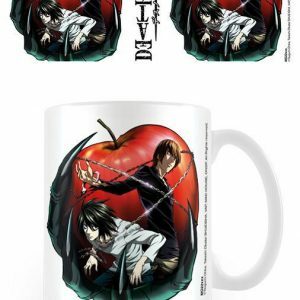 Anime Archives - Home - EZStore – Shop, Ship, Enjoy! 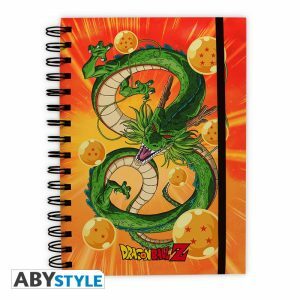 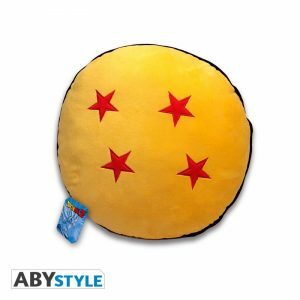 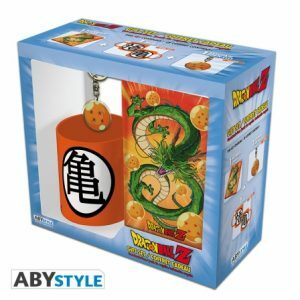 This Dragon Ball Z notebook by ABYstyle is ideal to note your fighting techniques or your research on the location of the 7 dragon balls. 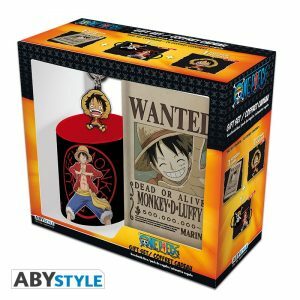 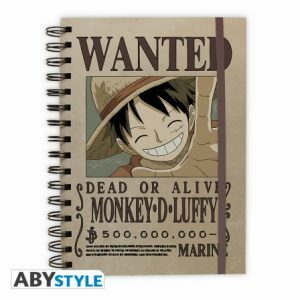 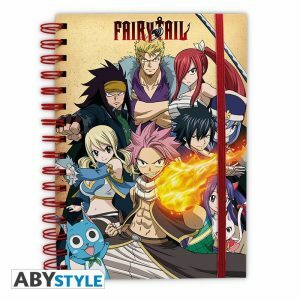 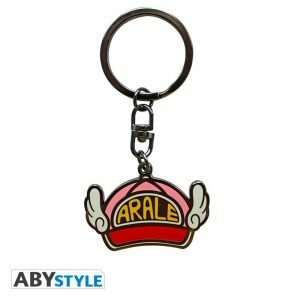 With this One Piece notebook by ABYstyle, Luffy’s smile will accompany you everywhere.